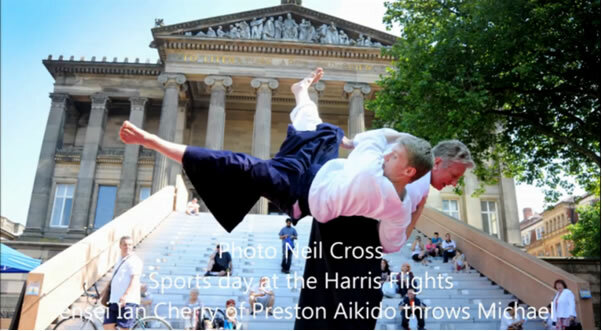 Preston Aikido Club practises on a Monday and Friday night and welcomes anyone over 16 to its classes. Beginners welcome. Please arrive 15 minutes before the start of class. 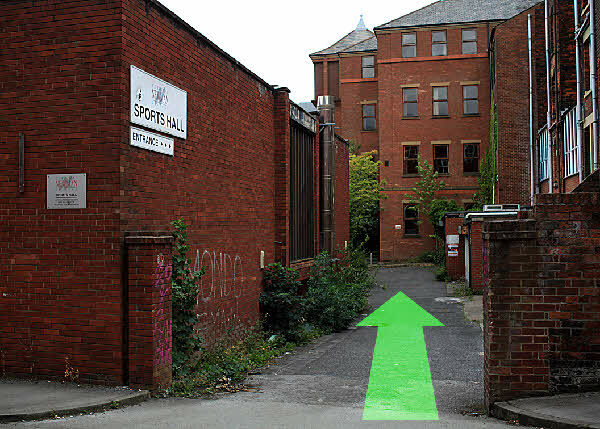 Access the dojo via Garden Street, following the sign for ‘Cardinal Newman Sports Hall’. Find the door through the last garage on the right. Knock on the door or ring the office number 01772 201015 to gain entry. 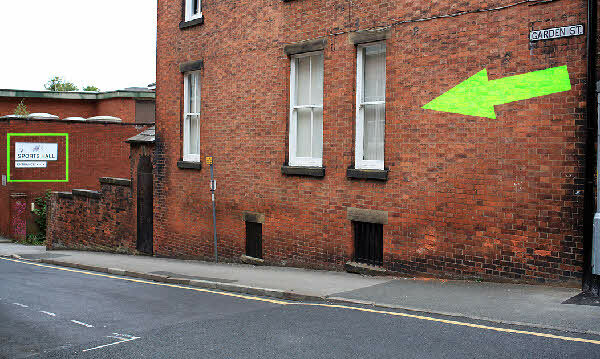 Parking is available from 6.00 pm on Garden Street or Mount Street and is a few minutes’ walk from Preston train station and bus stops on Fishergate.